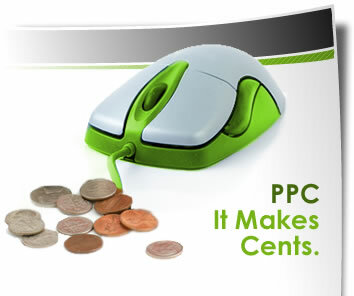 Pay Per Click (PPC) Advertising is one way in which to market your website onto Front Page Google, Yahoo and Bing.com. PPC is an online advertising payment process in which payment is based completely on qualified click-throughs to your website. You only pay when people click your link and visit your website off front page search results! We can “deliver” your “ad text ad” a thousand times a day, but you will only be charged a “Cost/Click” when someone actually clicks on your link and goes to your website. The “Cost” per click is a tricky subject. 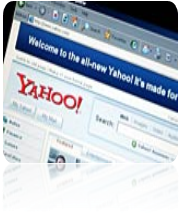 Front Page Google, Yahoo and Bing.com are very competitive and ever-changing marketplaces and THEY DO NOT SET THE CLICK PRICES. Your competitors are bidding against each other for how much they are willing to spend for a qualified lead to visit their website. So, different keywords/keyword phrases in different geographical areas are going to be different prices depending who you are bidding against and how much they are bidding (sometimes bids are changing on a daily basis). 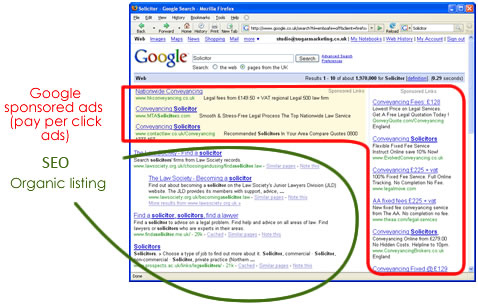 The search engines place the website listings in order of “Highest Bids” and “Quality Score” (QS) of your website. The higher your bid and the higher your QS of your website, the higher your placement on front page search results for the keywords associated with your industry. It is impossible to guess what your “average” cost/click will be until we begin playing the PCC game for you- but we have a approximate cost available to you based on other campaigns in your industry currently running throughout the nation. The wonderful thing about PPC is that YOU CAN SET A MONTHLY BUDGET THAT YOU ARE COMFORTABLE WITH- and we will work on getting you the most “clicks” and “calls” to your office (or cell phone) we can within your budget. 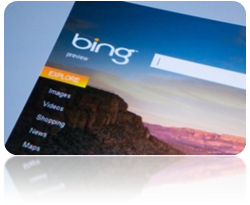 Keep in mind, that with over 85% of the population using Google, Yahoo and Bing.com to look for your services and products , a PPC campaign should be a large percentage of your marketing spend. They wouldn’t all be there participating in PPC if it wasn’t delivering them a solid return on their investment. 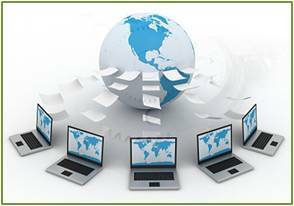 And alleviating the headache of handling all the keyword and city target management and competitive bidding for you- on all three search engines. It is an instant visibility and instant gratification. We Guarantee you WILL be there.